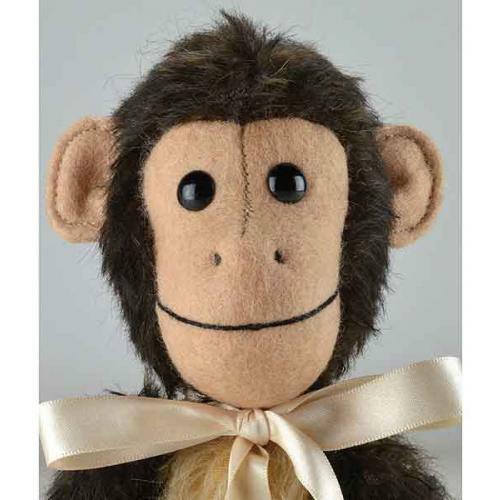 Milo Monkey by Merrythought is bean filled and made from dark mahogany brown mohair, together with peachy beige wool felt hands, feet and smiley face. Milo is 9 inches tall, surface washable only. 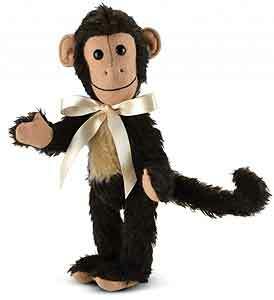 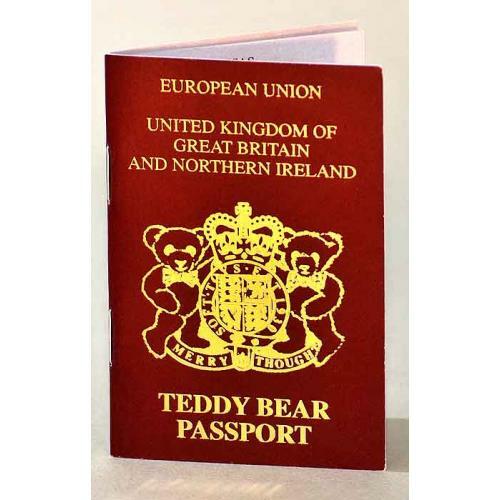 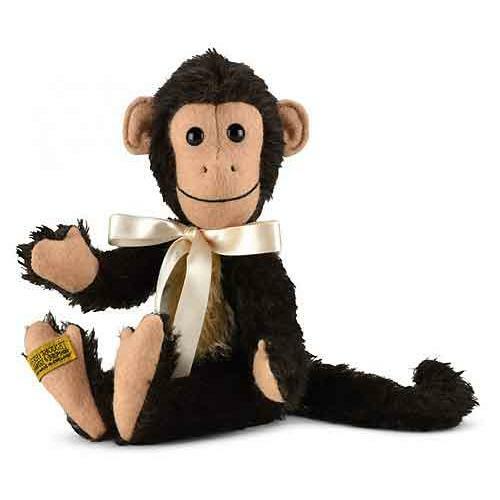 Comes with a beautifully made, cotton drawstring bag, in black with, Merrythought and the Wishbone printed on the front in gold colour, which besides being a useful keepsake, will help keep your, collectable monkey clean, dust free and in pristine condition.